Have any questions about the Chevrolet CRUZE Available at Bob Maguire Chevrolet NJ? Just write a comment on this post or call Bob Maguire Chevrolet at 609-291-1000 to have all of your questions on the Chevrolet CRUZE answered. The mid-level SE adds 6-spoke 17-inch alloy wheels, 8-way power adjustable driver’s seat, a leather-wrapped steering wheel, AM/FM in-dash 6-disc CD player with MP3 capability, dual zone automatic climate control with rear air conditioning and rear controls, variable intermittent speed-sensitive windshield wipers and more. 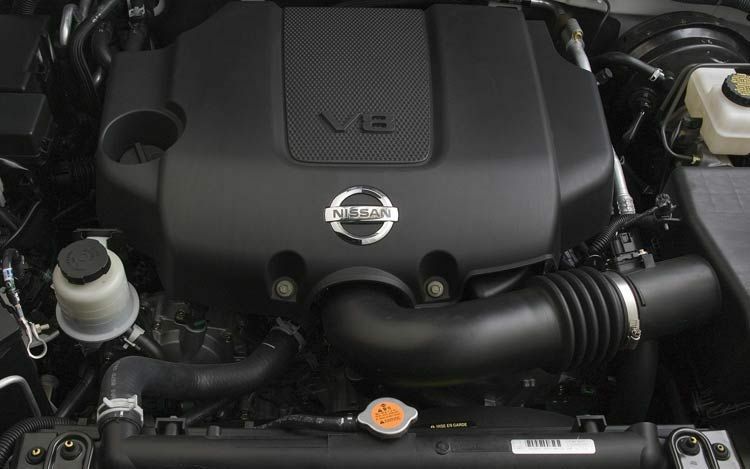 At the top of the model range is the LE, which has an available V8 engine with 5-speed automatic transmission with manual mode. Standard appointments include 12-spoke machined-finished 18-inch alloy wheels, auto on/off headlamps, body colored side moldings with chrome inserts, a power moonroof, heated outside mirrors, Nissan “intelligent key” with remote start availability, leather seats, heated front seats and steering wheel and premium Bose audio system with XM satellite radio, 6-disc in-dash CD player with MP3 capability and much more. 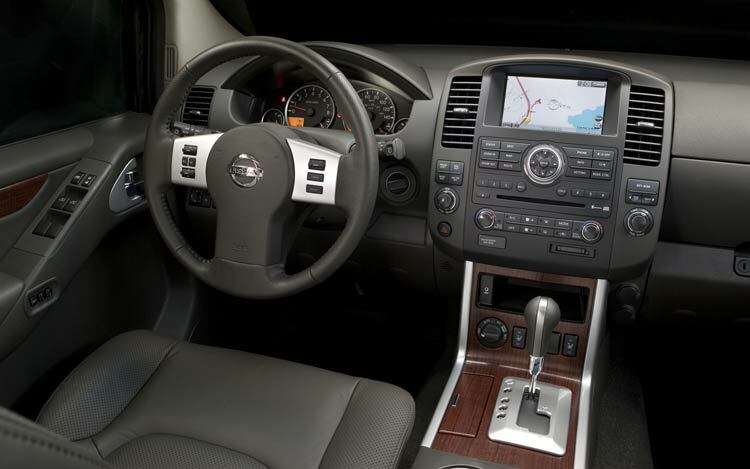 Navigation is standard on the LE V8. 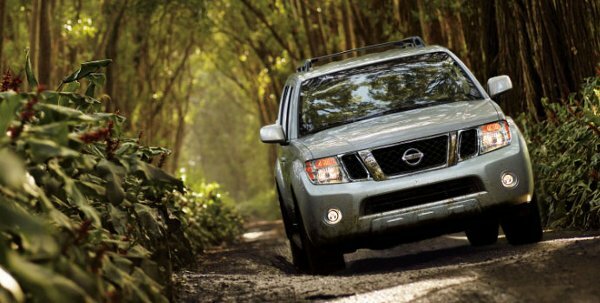 All Pathfinders utilize rack-and-pinion power steering with speed-sensitive power assist, plus 4-wheel anti-lock disc brakes with electronic brake-force distribution (EBD). Electronic stability control is also standard. Front passenger airbags, side airbags, and rear and side head airbags are also standard. 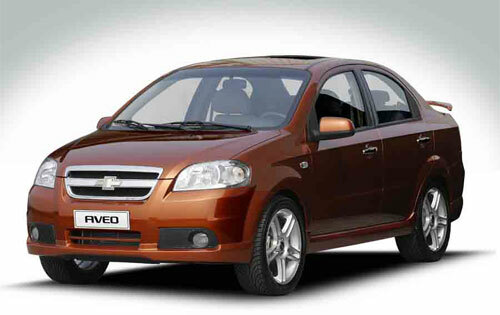 Assembled by General Motors-Daewoo in Korea, the 2010 Chevrolet Aveo appeals to drivers on a budget. MSRP starts at under $12,000, which makes it one of the lowest-priced passenger car available in the U.S. By utilizing ‘tall car’ design aesthetics, both the hatchback and sedan are roomy inside and feature a comfortable ride relative to other small cars. Mileage for 2010 is 27 city / 34 highway. 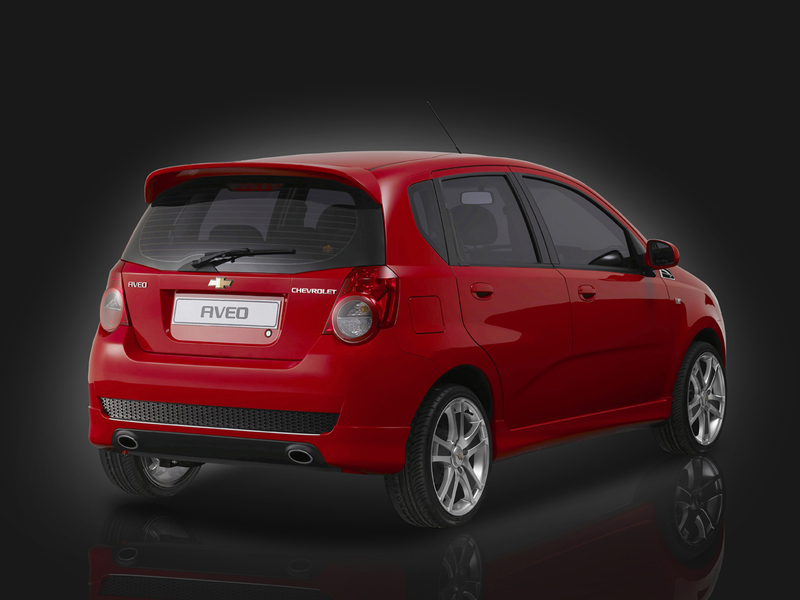 Just as in 2009, the 2010 Aveo comes with a 1.6L Ecotec DOHC 4-cylinder engine with variable valve timing, which helps it make 108 horsepower and 105 pounds-feet of torque. It is mated to a standard 5-speed manual gearbox, while an optional 4-speed automatic transmission is available on the LT trims. 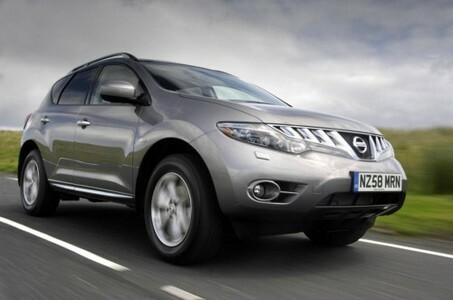 The automatic transmission features a hold-control mode to hold a higher gear and to aid traction on slippery roads. All trims are front wheel drive. All Aveos utilize a MacPherson strut front suspension with coil beams and a stabilizer bar and a compound-link independent suspension with torsion beam and gas-charged shocks in the rear. On the base LS trim, standard features include a tilt steering wheel, rear defogger, air conditioning and an AM/FM stereo with auxiliary input. 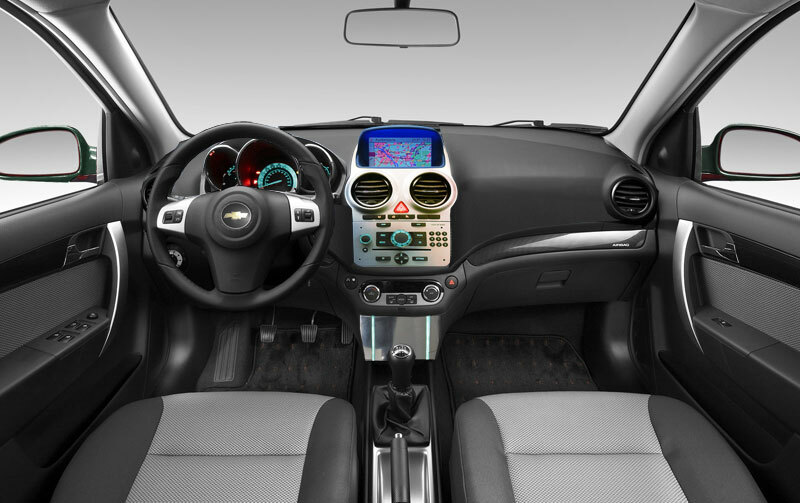 The LT1 trim comes standard front and rear floor mats, heated outside mirrors and a 6-speaker CD/MP3 sound system. The LT2 gets cruise control, alarm, keyless entry, power doors and windows, power heated mirrors, fog lamps and performance tires. 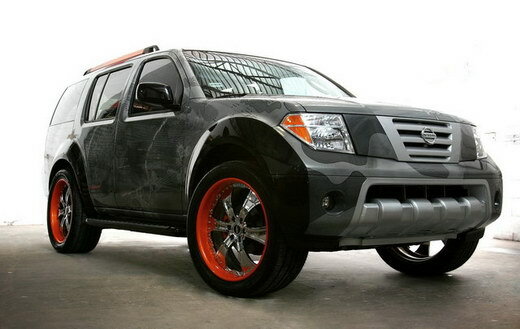 Available options on all trims include anti-lock brakes (ABS), leather-wrapped steering wheel, steering wheel controls, an anti-theft system, woodgrain interior trim, trip computer, aluminum wheels, vinyl seats, sunroof and wireless cell phone integration. GM will be expanding use of the RS trim pioneered by the new Camaro. 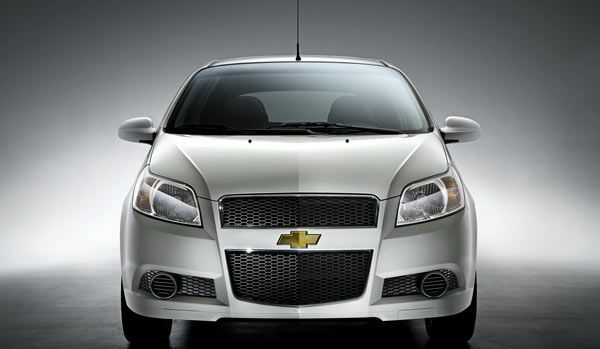 Chevrolet Cruze was a huge hit at Los Angeles auto show in December by General Motors. Huge response was witnessed through volume of questions about the performance variant of Cruze. The Cobalt SS, sub-par interiors are well known for the legacy of GM compact performance which is always a coveted feature people look for. But surprisingly GM still not confirmed anything about this performance variant and kept on using RS phrase in conversations. GMI has indicated reasons about bringing RS by GM. Here 2011 order guide for Cruze confirmed a optional RS package on the car. 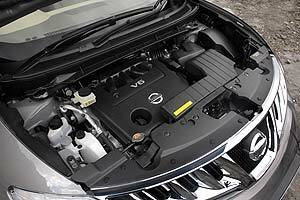 This option is restricted to 2LT and LTZ trim levels and tagged as “appearance package”. RS package is supposed to be having additions as unique deck-lid spoiler, Ground effects package, unique instrument panel and Fog lamps. By knowing this it is understood that there will be no performance enhancements to the Cruze RS model. According to demonstration Camaro RS package, the RS moniker will be just appearance packages only. This car is going to be launched after fall and by that time only Cruze can be available with RS package. Also few sources clearly confirmed that GM has not took any decision with regard to the Cruze SS to succeed the Cobalt SS.